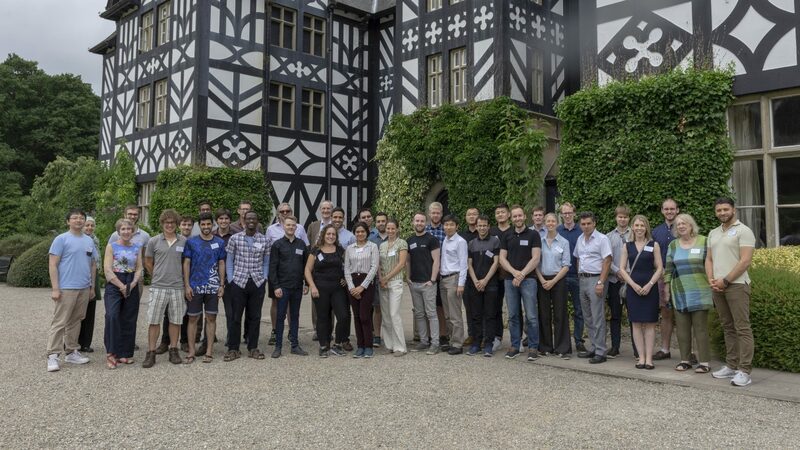 This will be the second UK Acoustics Network Summer School (UKANSS19). This time the aim is to understand the fundamentals behind supervised machine learning and how to apply them to acoustics using Python. 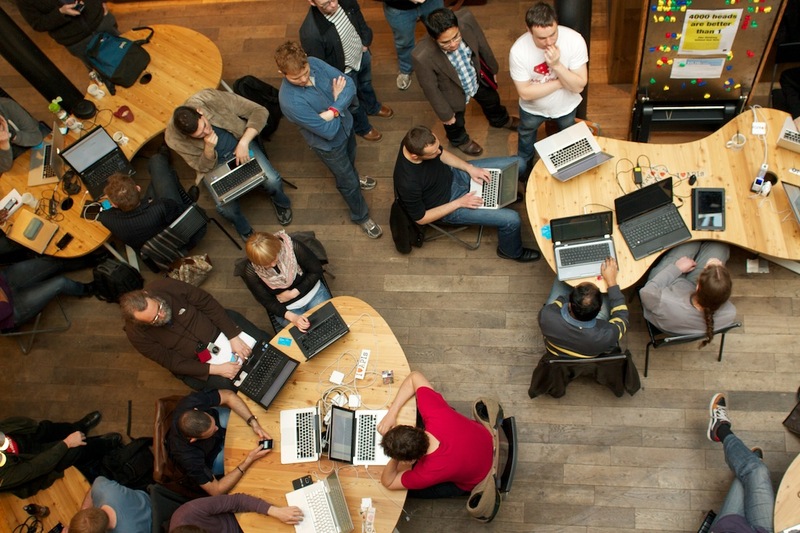 The learning approach will be very hands on, and participants will need to bring laptops. There will be a series of exercises and challenges to work through, while being aided by experts in Python (Dr Prasun Ray) and machine learning for acoustics (Dr Ramon Fuentes). There will also be seminars on the use of neural networks to improve signal processing (Prof. Nilesh Madhu). A preliminary timetable is available here. Writing machine learning methods from first principles in Python. Training and testing a machine learning model for regression and classification for small datasets. Designing kernels suited to features of different applications. Non-parametric regression by using kernel ridge regression. To register, click here. The early bird fee is £215 until the 20th of April, after which the fee will increase to £240. 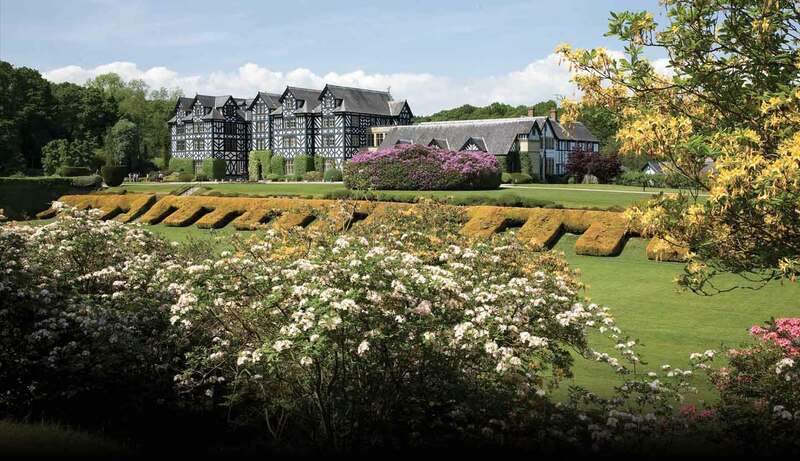 The fee covers training, accommodation and meals at Gregynog Hall, and a coach service between the venue and Newtown Station. Those who are members of UKAN and not EPSRC-funded PhD students may apply for a travel grant to cover registration and reasonable travel costs. The travel grant form, and other resources, can be found in the resources section of the UKAN website. The school is designed for PhD students, post-doctoral researchers, and early career engineers. As the school is focused on learning fundamentals, attendees should ideally have some background in programming and undergraduate mathematics (least squares, linear regression, and calculus). As well as introductory material (described in the objectives above), there will be some harder machine learning challenges to entertain those with more experience. The school will be held at Gregynog Hall, Tregynon, Nr Newtown, Powys Wales SY16 3PL. The nearest train station is Newtown Railway Station. A coach will leave at 12.30 from Newtown station to transport attendees to Gregynog Hall on Monday, 5th August. On the final day of the summer school, a coach will take attendees from Gregynog Hall to Newtown Station (to arrive at the station before 4pm) on Friday, 9th August. Please note that Gregynog Hall provides towels. Outdoor activities have been arranged, so please bring your walking shoes.